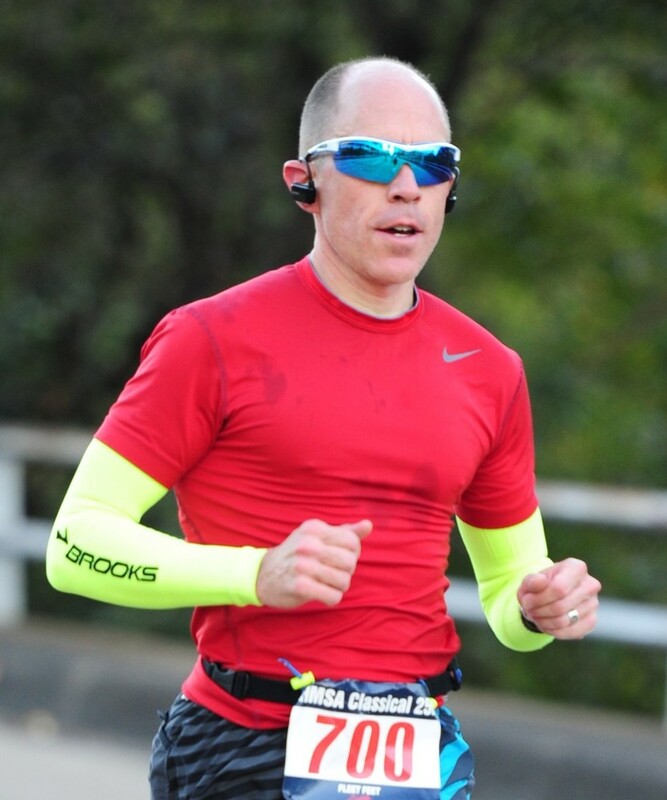 I am a husband and the father of 5 boys and an age group marathon runner and cyclist. My current goal is to qualify for the Boston Marathon again in 2019. Professionally, I serve as a leadership speaker, consultant, and sports performance and life coach to elite athletes, entrepreneurs, and business leaders. In sports, I work with athletes to help them maximize their potential and achieve their goals by developing and improving their mental toughness and resiliency using sports performance and sports psychology techniques.